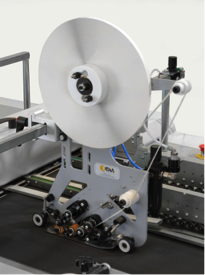 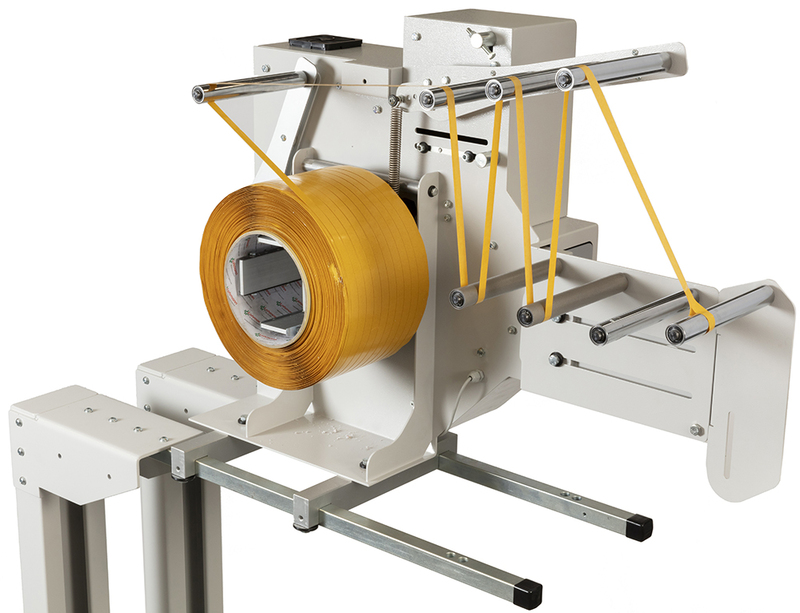 Borea MF is a semi automatic taping machine machine which can apply tape on any surface. 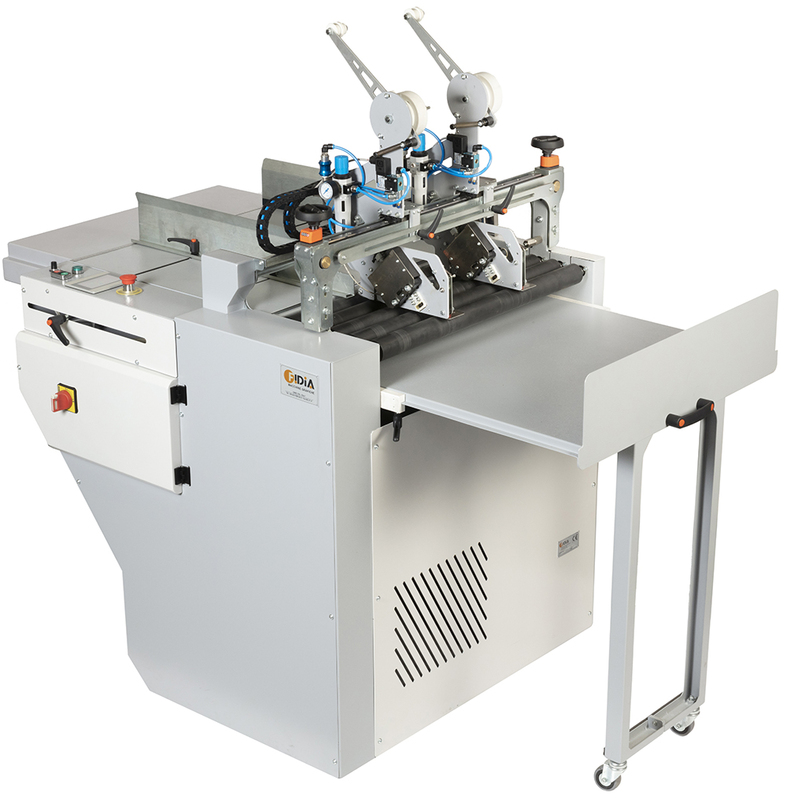 With an adjustable feeding table and ability to load sheets up to 70x100cm it is the perfect machine for small scale work. 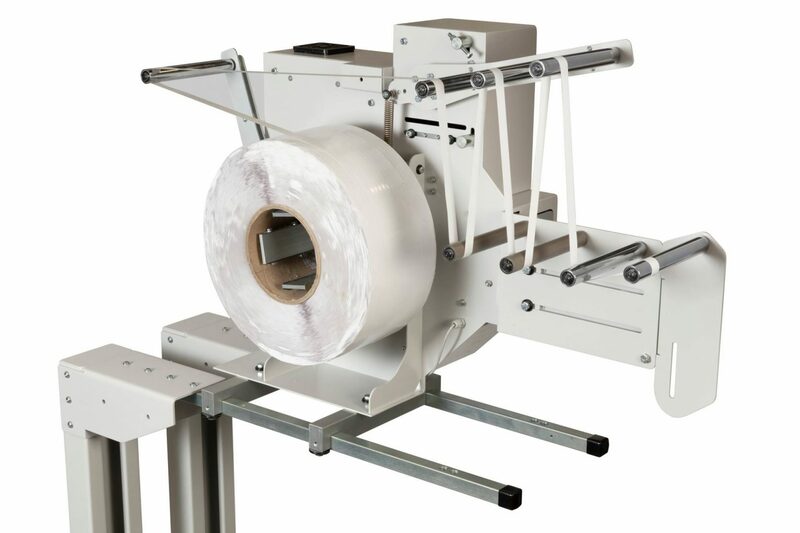 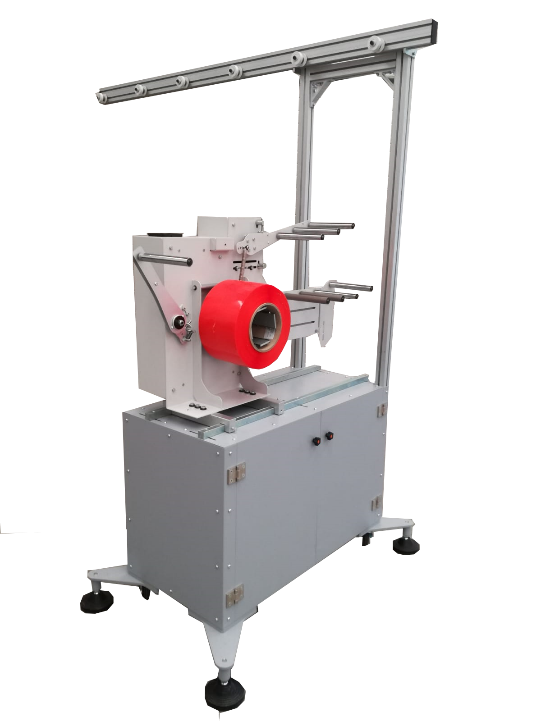 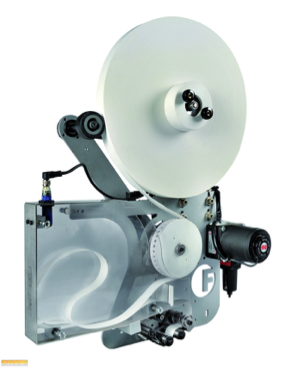 The Borea MF tape application machine has been designed for the semi automatic application of double sided tape on a wide range of P.O.S. 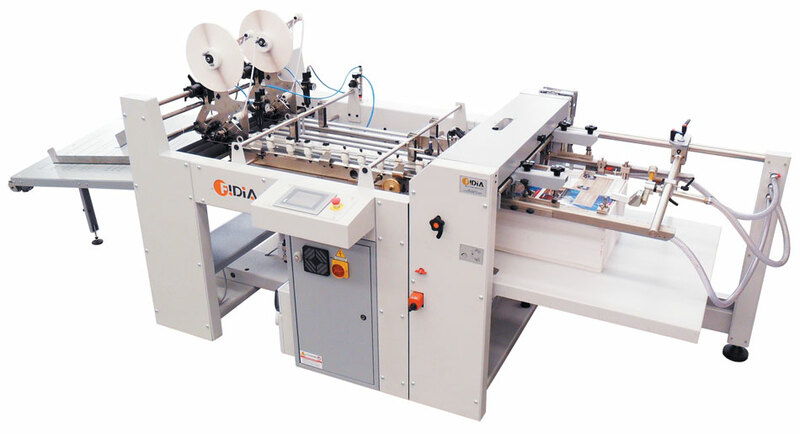 (Point Of Sale) items, such as posters, envelopes, shop displays, different objects and so on.